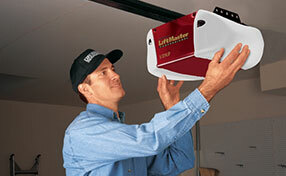 If you’re one of the many homeowners who are switching to automatic garage doors, you would need a garage door opener. 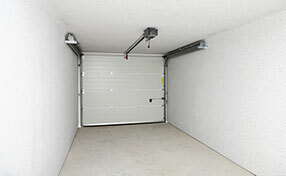 As the term suggests, a door opener would automatically open your garage door. Depending on your preference, it can be opened using a remote control or a keypad that may be installed on the wall outside the garage where you will enter a code to gain entry. There are different types and brands of openers to choose from. Some of them are Clopay, Stanley, and Chamberlain. Choosing the right opener is important for your convenience, as well as to get your money’s worth. One of the most important things to consider is the power of your opener. Openers come in different strengths and the one you select should be able to carry the weight of your door. If it doesn’t have enough power, opening or closing the door will be unsteady or it might not open at all. This might also cause damage to the opener. Its quietness is also another thing to consider. If your room is near the garage or you have a baby or elderly living with you that may be disrupted by noise, a quieter opener is recommended, although they usually cost more. A belt drive garage door opener has the quietest operation of all types of door openers, and it’s also the most expensive. 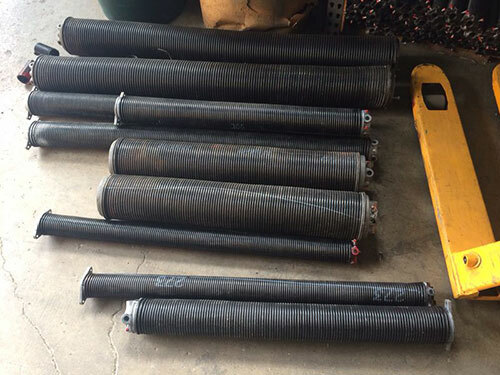 Chain drives on the other hand are durable, although they are the noisiest to operate. On the average side is the screw drive door opener. Not that quiet, but not too noisy and not that expensive as well. Once you select the right door opener, it’s best to let one of our experts install it for you.